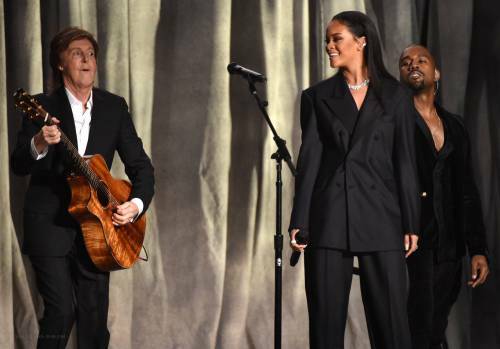 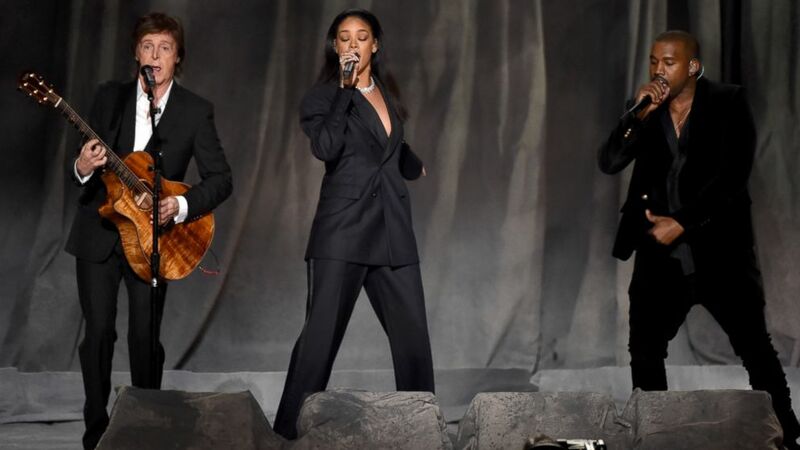 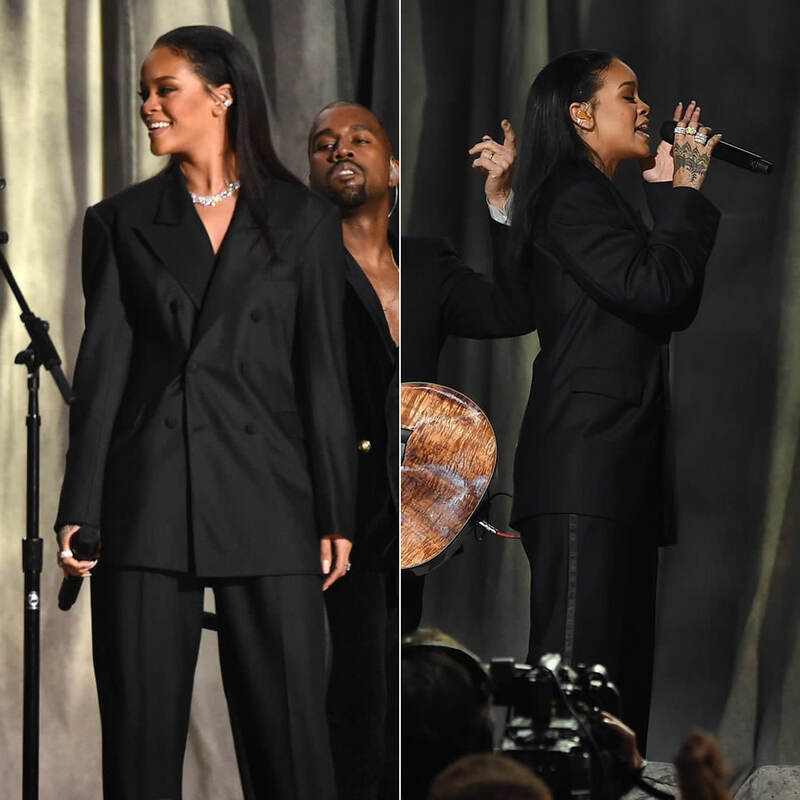 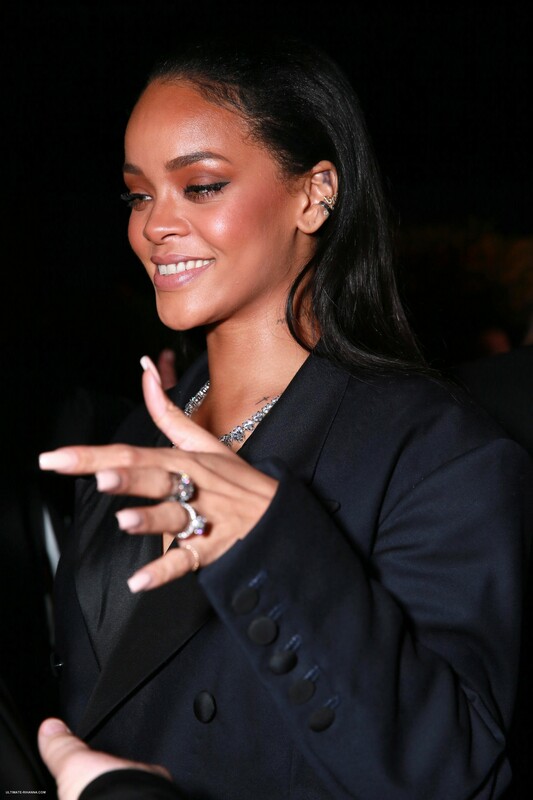 Rihanna attended and performed at the 2015 Grammy Awards performance of ‘FourFiveSeconds’ with Paul McCartney and Kanye West at the Staples Center in Los Angeles, California on Sunday night February 8, 2015 . 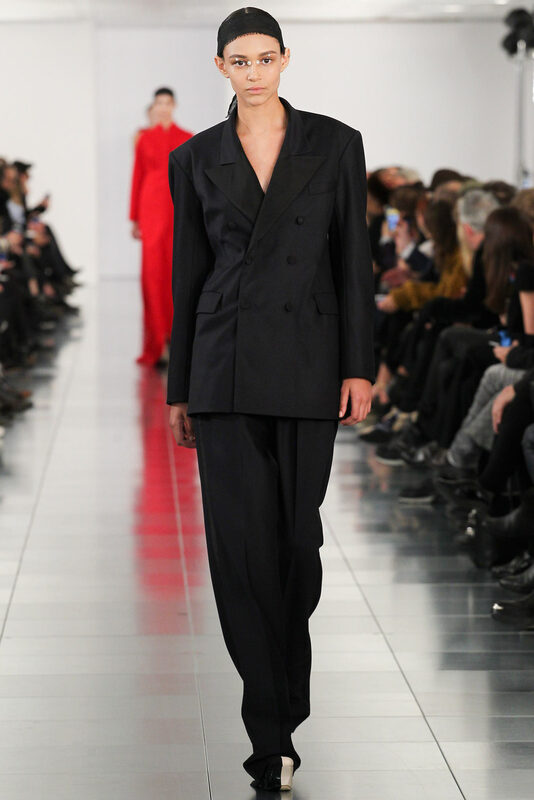 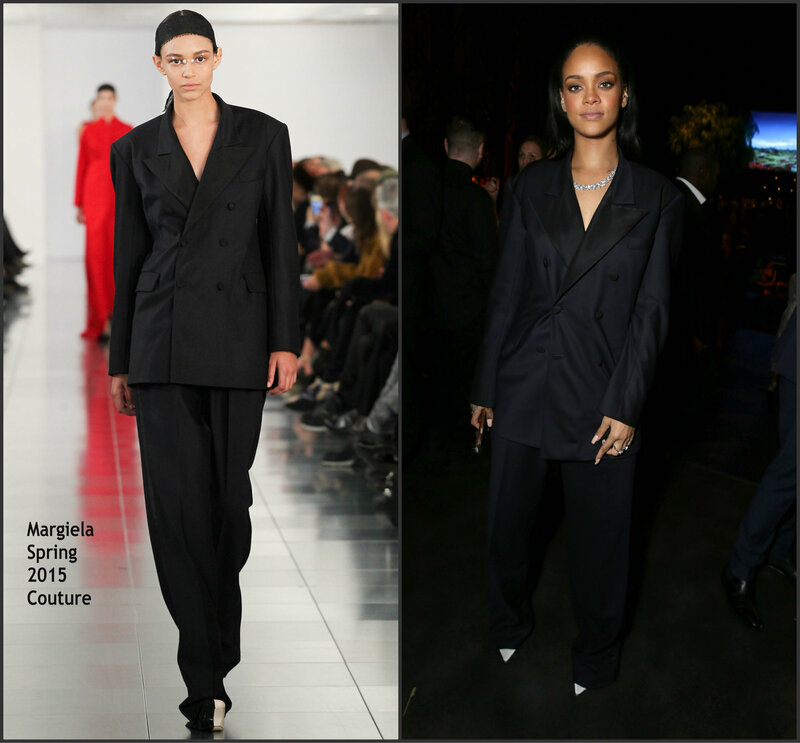 She wore a black a Maison Margiela Spring 2015 Couture oversized suit. 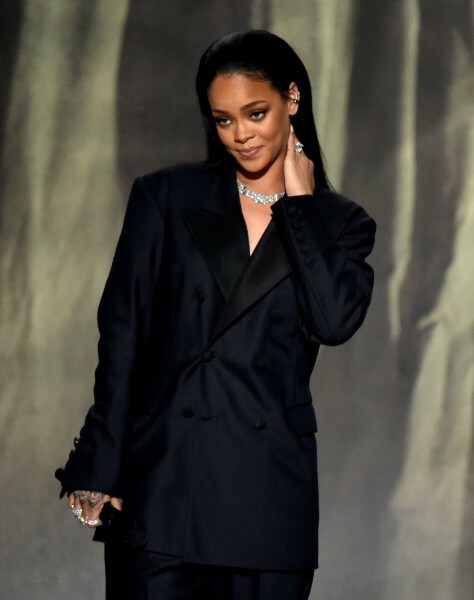 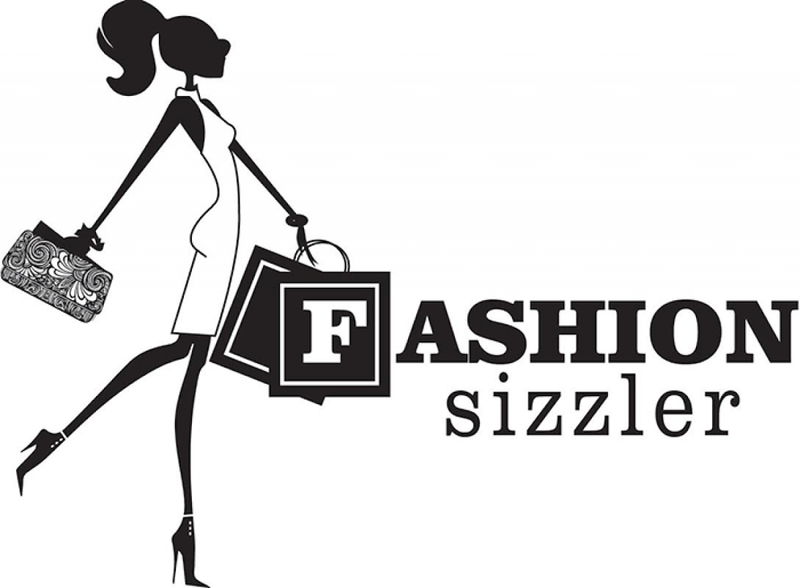 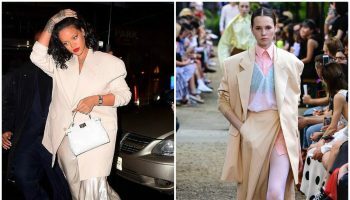 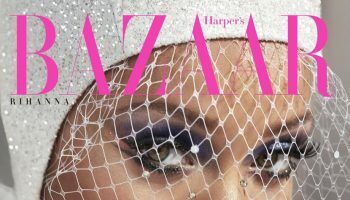 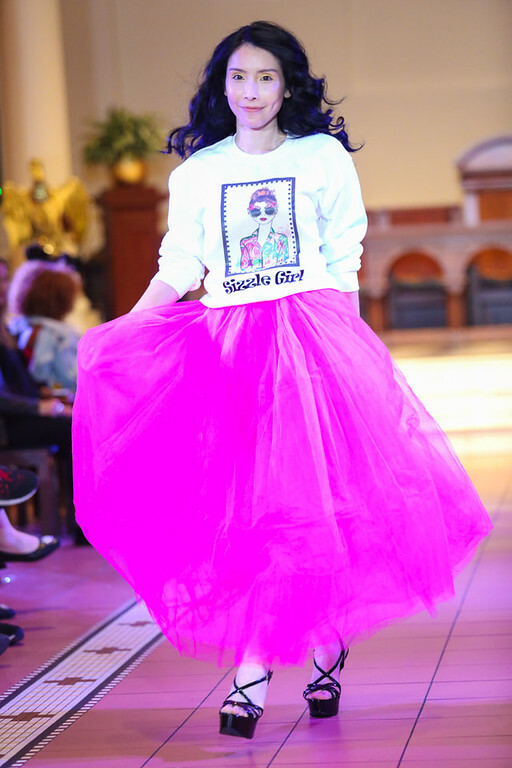 She styled her look with a pair of custom white Christian Louboutin pumps and Chopard diamonds .